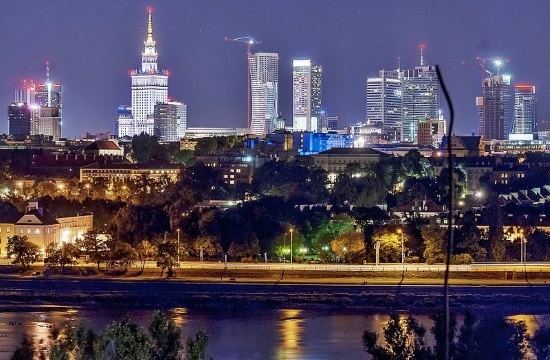 Zeus Capital Management this week announced a new investment in Poland, with the purchase of an office complex, Graffit, in Warsaw, naftemporiki.gr reports. Market analysts estimate the property's value at 52 million euros. The move is part of a continued investment strategy by the group to focus on central and eastern Europe, with investments in office buildings in Budapest, Bucharest and Sofia already completed. The Graffit complex was recently constructed by the US-based real estate developer Hines.